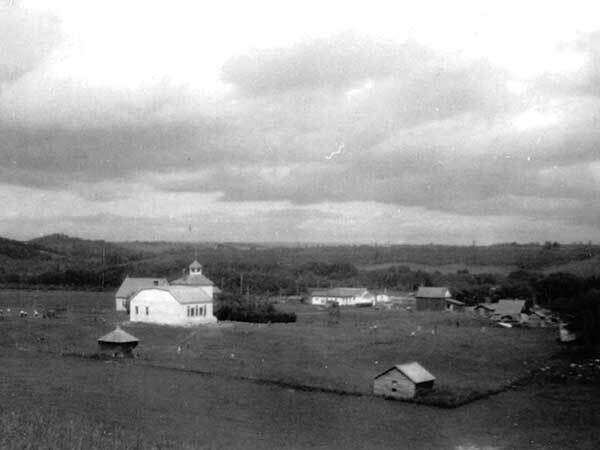 This village in the Municipality of Roblin was established around 1913 as a stopping point on the Canadian National Railway. Its name was suggested by the first postmaster, Reverend Andrew Chisholm, from the Scottish word for “shelter,” as it was situated in a valley between the Duck Mountains and Riding Mountains. The post office closed in 1970. Go here for a list of historic sites in Bield. We thank Ed Arndt for providing information used here.